Students in the M.Sc. 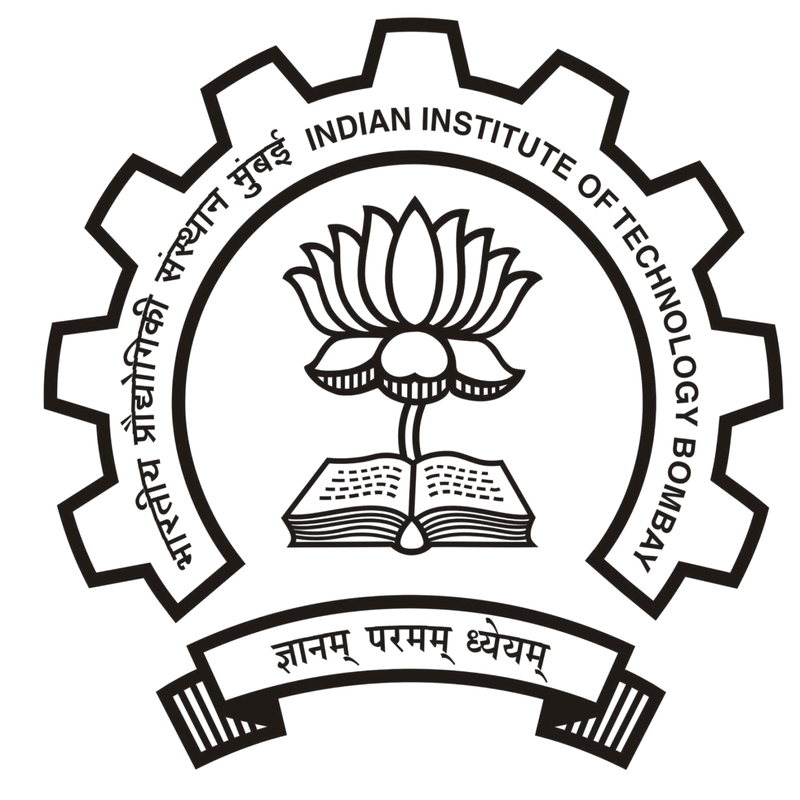 programmes (Mathematics and ASI) in the IIT Bombay Mathematics department will be allowed entry into the PhD programme if they meet the following requirements. (i) The student must have a CPI of 7.5 at the end of third semester. (ii) The student must have no course backlogs. (iii) The student must pass the Ph.D. entrance examination and interview conducted in December.